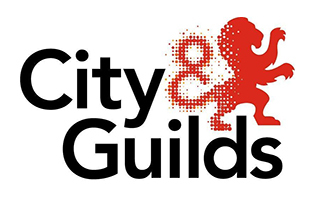 Awarded by City and Guilds, this qualification prepares veterinary nurses for professional registration on the Royal College of Veterinary Surgeons (RCVS) Register of Veterinary Nurses. 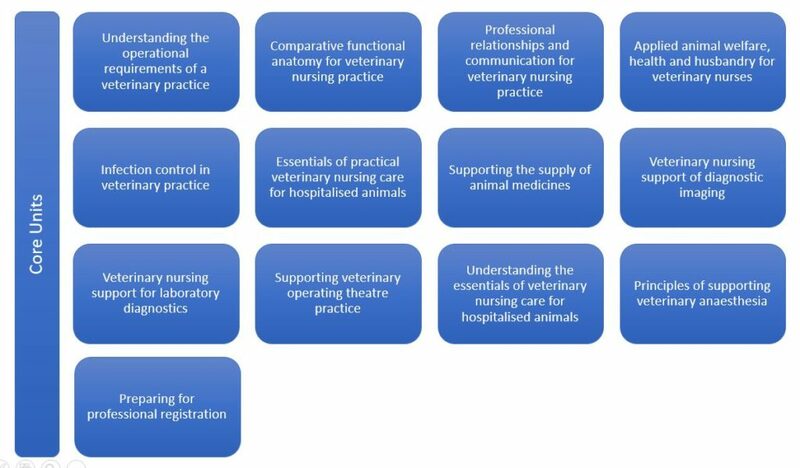 This qualification comprises 13 core units and two option pathways, one in small animal nursing and one in equine nursing. TOCES offers training towards the core and equine pathway units. Enrolment includes BEVA membership. Minimum of ﬁve GCSEs at Grade C and above. These must include English Language, at least one Science subject and Mathematics. Alternative qualiﬁcations of a comparable or higher standard may be accepted in lieu of the usual requirements. Learners must have access to suitable work experience in a clinical veterinary practice. This may be on the basis of paid employment or an unpaid placement and must amount to a minimum of 1800 hours over the course of the programme for a minimum of 15 hours per week. (Please note that the fewer hours spent in practice each week, the longer it will take to complete the course). Health and Safety at Work Act 1974, General responsibilities under the Health and Safety at Work Act 1974. Employee training, consequences of poor workplace health and safety practices. Management of Health and Safety at Work Regulations 1999, risk assessment, controlling the risks, reviewing the risks, risk areas in the veterinary practice, risks when handling horses. Key Regulations, Manual Handling, manual handling risk assessments, work equipment, Control of Substances Hazardous to Health Regulations (2002), prevention or control of exposure to substances hazardous to health. Waste disposal in veterinary practice, cytotoxic drugs, photographic waste, contaminated sharps, infectious waste, non-hazardous waste. Personal protective equipment, Reporting of Injuries, Diseases and Dangerous Occurrences Regulations (RIDDOR). Working with radiation, radiation protection, controlled area, monitoring of designated persons. Zoonotic Diseases: Causes and Prevention. Common zoonotic disease transmission routes, zoonotic diseases spread by the faecal – oral route. Bacterial and fungal diseases that infect people by direct contact. Zoonotic diseases spread by horse parasites. Structure of cells and tissue. Cell components, cell division. Tissue types and organs: Epithelial, connective, nervous and muscular tissue. Musculo-skeletal: bone formation, structure and types of muscle. Function and anatomy of the systems of the horse. Skeletal: Functions of the skeleton, skeletal anatomy, joints, classification of synovial joints, range of joint movement. Muscles: Superficial, deep. Cardiovascular: composition and circulation of blood, structure of the heart and blood vessels, effect of exercise on the circulatory system. Respiratory: functions and anatomy of the respiratory system, the process of gaseous exchange, the way in which energy is produced during respiration. Lymphatic: structure and function of the lymphatic system. Systems of information and control. Central and peripheral nervous systems, sensory neurons, receptors to central nervous system, motor neurons. Sensory systems – sight, hearing, smell, taste and touch the functions of the glands of the endocrine system, the actions of the hormones produced by the glands. Physiology of the urinary system. Organs and functions of the urinary system, how kidneys filter water and unwanted substances from blood, how the correct balance of salts and fluids is maintained within cells. Evaluation and assessment of welfare. The needs of the animal, the ‘Five Freedoms’, domestication and welfare, welfare and suffering. Assessment of ‘normal’ behaviour, stress and its effects on animal welfare. Signs of stress, mechanisms of stress, environmental enrichment, current welfare issues. Protective legislation in the UK. Animal Welfare Act 2006, Veterinary Surgeons Act 1966. Equine dentistry, Category 1, 2 and 3 equine dental procedures. Farriers (Registration) Act 1975, Amendment 1977, Medicines Act 1968, Veterinary Medicines Regulations 2008, Welfare of Animals in Transit Order 1997. Yard Design. Stabling, stable construction. Grooming, clipping, rugging. Equine Nutrition. Macronutrients, carbohydrates, lipids, proteins, water. Micronutrients, vitamins, minerals, supplements. Feedstuffs, cereals, protein feeds, bulk feeds, compound feeds. Forages, hay, haylage. Rules of feeding, sample feed rations. Maintaining Health and Preventing Disease. Routine hoof care, shoeing, internal parasites, effect on health, faecal egg counts, control of infestation, anthelmintics, resistance. Care of the teeth. Vaccinations. Equine Reproduction: Health checks, nutrition, swabbing, blood test for EVA, documentation. Teasing, mare and stallion preparation, methods of restraint, covering. Artificial insemination, pregnancy diagnosis, embryo transfer. Pregnancy. Pregnancy diagnosis, twin pregnancies, stages of pregnancy, problems in late pregnancy. Parturition. Preparation for foaling, signs of impending labour, first, second and third stage labour, inspection of the membranes. Problem foalings (Dystocia). Care of mare and foal, nutrition, the loose box, exercise. Post-partum problems in the mare. Pharmacy stock management, safe storage of medicines, legal requirements for record keeping of pharmacy stock, ordering, recording, delivery, usage and storage. Prescribing and dispensing veterinary medicines. Legal categorisation of veterinary medicines: AVM-GSL: Authorised veterinary medicine – general sales list, NFA-VPS: Non-food animal medicine – veterinarian, pharmacist, POM-VPS: Prescription only medicine – veterinarian, pharmacist, POM-V: Prescription only medicine – veterinarian, Controlled drugs (CD): Schedules 1, 2, 3, 4 and 5. Veterinary prescribing cascade scheme, controls on marketing of animal medicines, drug data sheets, formulae and common abbreviations used in prescribing and dose calculation. Basic pharmacology of commonly used veterinary medicines. Drug categories: Non-steroidal anti-inflammatory drugs (NSAIDs), corticosteroids, (steroidal anti-inflammatories), opiate analgesics, bronchodilators and mucolytics, antibacterials, antibacterial resistance, sedative-tranquillisers, anti-ulcer drugs, anthelmintics (endoparasiticides), anthelmintic resistance. Local anaesthetics: topical application, perineural injection, intra-articular injection, field block injections, epidural injections. Selection and administration of veterinary medicines. Use of prescription drugs in performance horses: equestrian competition, detection times and withdrawal periods, FEI – The Medicine Box. Classes of drugs: drug formulation, drug dosage, calculating drug dosages, frequency of dosing, route of administration, intravenous injections, topical application, enteral administration, parenteral administration, post administration, medication and passports, adverse drug reactions. Administration: preparation, safe handling and disposal of equipment and drugs used for the administration of injections, nursing observation following the administration of medication. Principles of radiation. Formation of X-rays, the X-ray image (radiograph), positioning the cassette, developing the x-ray image. Radiography as a diagnostic tool. Preparation of the patient, labelling an x-ray film, positioning for standard views, contrast media, problems with poor quality x-ray images, digital imaging. Care of the x-ray machine, X-ray storage. Radiation safety: radiation legislation, effects of radiation, radiation protection. Imaging techniques used in equine veterinary practice. Ultrasonography: preparing a patient for ultrasonography, how diagnostic ultrasound creates an image. Nuclear (gamma) scintigraphy, bone scan safety, computed tomography (CT), magnetic resonance imaging (MRI) scans, thermography, endoscopy, care and cleaning of the endoscope, arthroscopy. Understand the key principles of anaesthesia in the horse. General anaesthesia: physiological effects associated with general anaesthesia, anaesthetic agents. Total intravenous anaesthesia, monitoring the anaesthetised horse, monitoring field anaesthesia, effects of recumbency, anaesthetic emergencies, recovery. Preparation prior to anaesthetising a horse. Anaesthetic machine: breathing circuits, gas supply. Preoperative assessment: catheterisation, pre-emptive analgesia premedication, induction, padded headcollar, eye protection. Effects of recumbency: reduced cardiac output, ventilation and tissue perfusion problems post-anaesthetic myopathies and neuropathies. 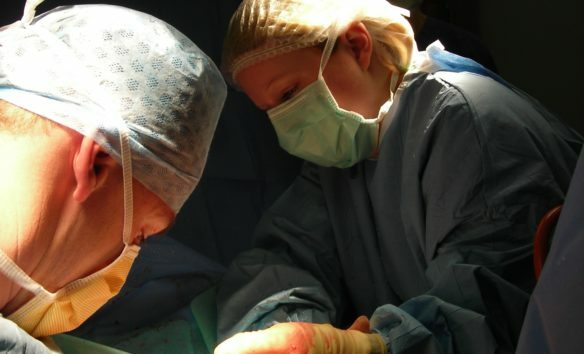 Anaesthetic emergencies: prevalence thereof, respiratory arrest, respiratory arrest, dypnoea or apnoea, cardiac arrest, uncontrolled haemorrhage, obstetric emergencies. The recovery process. Recovery box, positioning, extubation, personnel safety, horse safety, assisted recovery.